A year later, who are the Ultimates? After going through the tumultuous events of the past two volumes, the Ultimates find themselves operating out of Tony Stark's mansion in New York where, no longer working for S.H.I.E.L.D., they have to make it on their own. But a terrible secret is about to tear them apart and bring about a murder at the mansion! One of Earth's greatest heroes will die, and there'll be plenty of suspects! New Members! New Adventures! And New Secrets! All this, and Ultimate Venom, too! 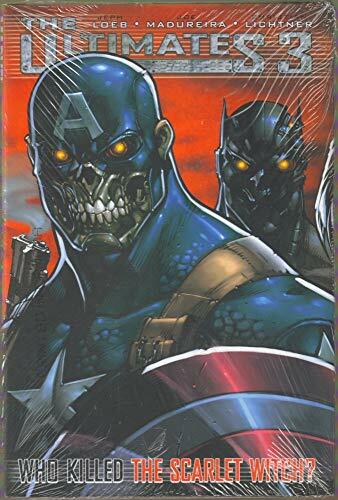 Join Eisner winner and Emmy-nominated writer Jeph Loeb (TV's Heroes, Fallen Son) and the superstar team of Joe Madureira and Christian Lichtner (Uncanny X-Men, Battle Chasers) as they take the Ultimates on their wildest ride yet! 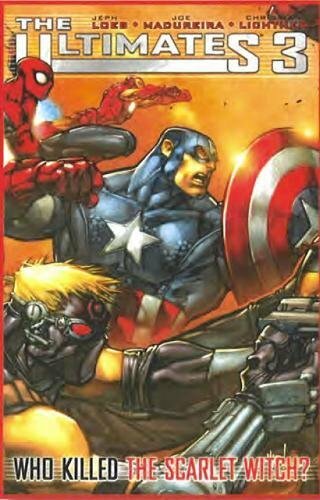 Collects Ultimates 3 #1-5.